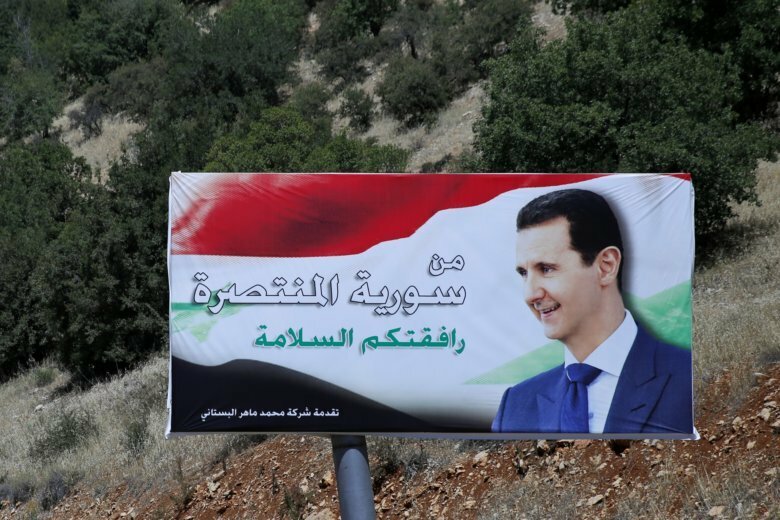 BEIRUT (AP) — President Bashar Assad told a little-known Kuwaiti newspaper that Syria has reached a “major understanding” with Arab states after years of hostility over the country’s civil war. Assad doesn’t name the Arab countries but says Arab and Western delegations have begun visiting Syria to prepare for the reopening of diplomatic and other missions. Soon the civil war will be over, Assad told the paper’s publisher, allowing Syria to resume its pivotal role in the region. Syria’s membership in the 22-member Arab League was suspended in the early days of the war and Arab countries later imposed economic sanctions after they failed to mediate an end to the war. Saudi Arabia, Qatar and other members of the Gulf Cooperation Council have openly supported opposition groups fighting to overthrow Assad since. Kuwait hosted a number of donors’ conferences for aid to Syrians, but it also condemned violence blamed on the Syrian government. The interview comes on the heels of a surprisingly warm meeting between the Syrian foreign minister and his Bahraini counterpart on the sidelines of the United Nations General Assembly on Saturday. The meeting turned heads because it featured hugs between the two ministers. The encounter raised questions about whether the Gulf countries, most of them sworn enemies of Assad’s ally Iran, are reconsidering their relations with Damascus as the war winds down. Khalid bin Ahmed Al Khalifa, the Bahraini foreign minister, later told Saudi-run Al-Arabiya TV that it was not the first meeting with “my brother” the Syrian minister. But he said it was an unplanned meeting, while other planned ones weren’t caught on camera. Al Khalifa said the meeting came at a time of serious Arab efforts to “reclaim” a role in resolving the Syrian crisis. Al Khalifa seemed to recognize that the Syrian government is here to stay. Al-Shahed’s editor in chief is one of the many members of the extended Kuwaiti royal family. The paper had been temporarily shut down twice in 2010, and 2014 for insulting the judiciary and the public prosecutor and for publishing false news. Its editor in chief was sentenced to three months in 2010. Associated Press writer Hussain al-Qatari in Kuwait City contributed to this report.